Lets take a look at all the England Batsmen featuring in our list of Top 10 Greatest English Batsmen of All Time. 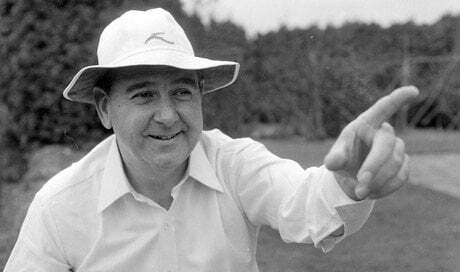 Sir Colin Cowdrey was the most durable batsman of his era. He was the first to play 100 Test matches. One cannot simply forget his marathon partnership of 411 with Peter May against West Indies in which the spent more than 500 minutes at the crease. He scored a record 22 International Centuries for England which was broken in 2012. Knighted in 2009, Cowdrey takes the tenth spot in our list of Top 10 Greatest English Batsmen of All Time.